The Wren's Nest is a one-bedroom 'micro-cottage' that sleeps up to two people. A compact living room and kitchen are situated above a combined bedroom and bathroom, with one double four poster bed. 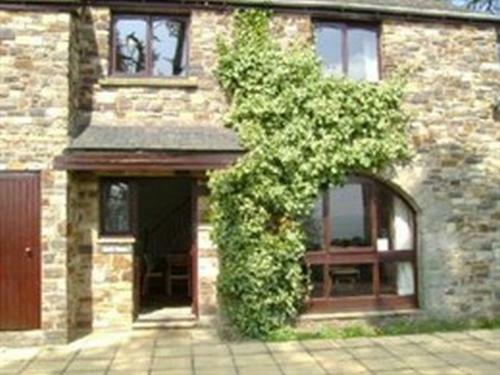 The Smithy cottage is, as the name suggests, converted from an old blacksmith's workshop and it sleeps up to 2 adults. 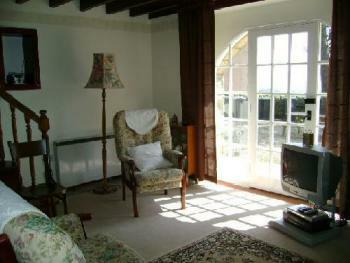 It has a rustic look with beamed ceilings and a large arched window. It has a large open plan living room and kitchen, whilst upstairs there is a bathroom and a bedroom with a double bed. The Coach House sleeps up to 5 people. The sitting room is dominated by 2 large arched windows that open out onto the shared patio area, and give this cottage a light and airy feel. 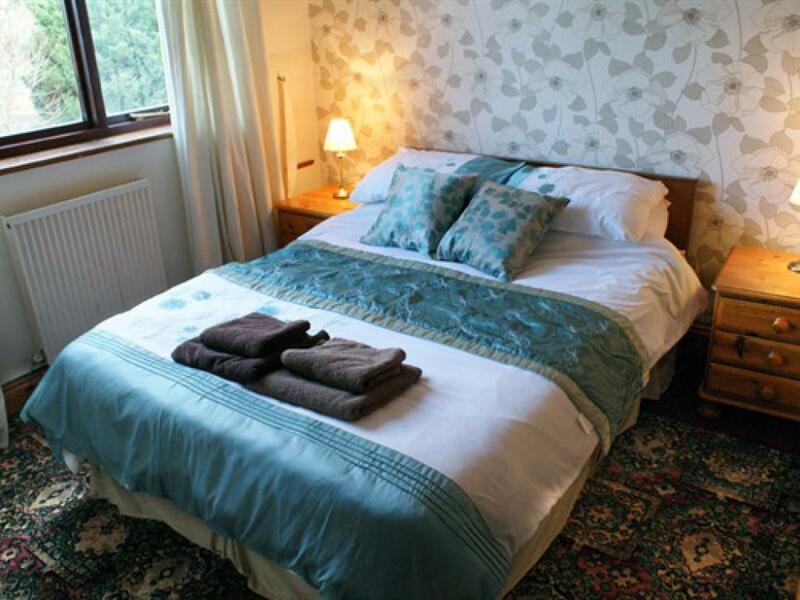 With single, twin and double bedrooms upstairs, this is one of our larger cottages. Shepherd's Heft is our largest cottage, sleeping up to 6 people in three bedrooms. 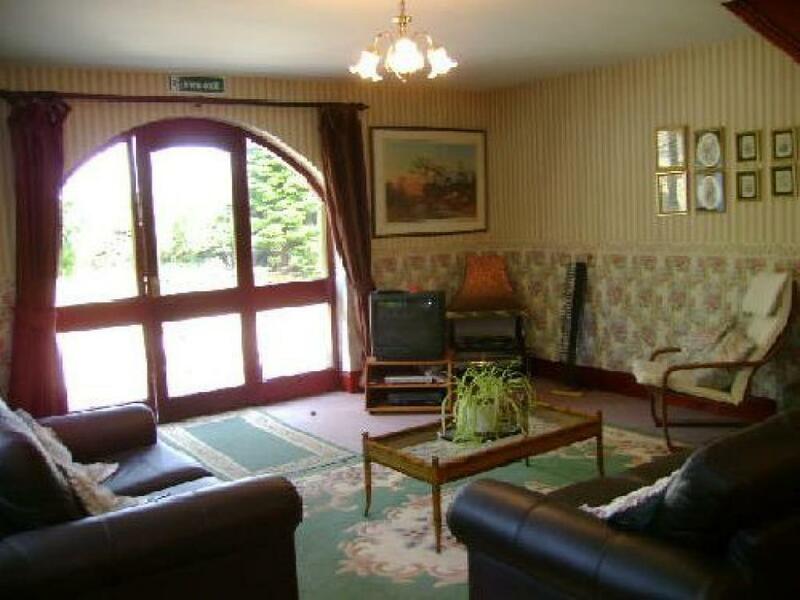 A large living area with a kitchen and dining area, and arched patio door provide space to relax downstairs, whilst upstairs has three bedrooms, a double, single, and a single plus bunk-beds. 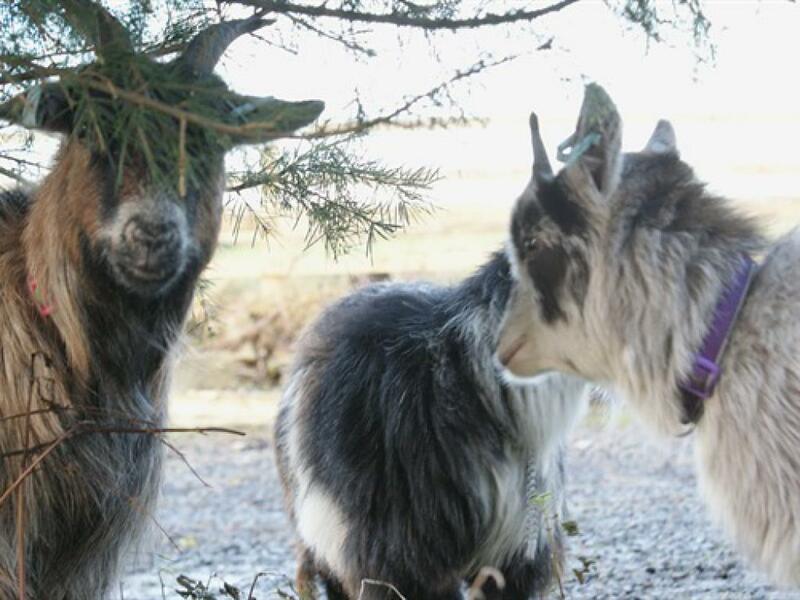 Although large, Shepherds Heft would not be recommended for six adults: due to the size of the smallest bedroom, it is better suited as a family unit. 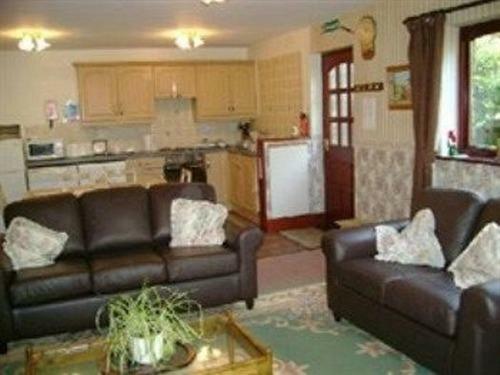 Ald White Craig Farm has five self contained holiday cottages within tastefully converted farm buildings. 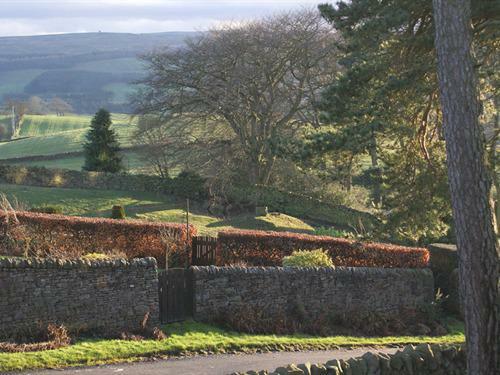 Situated on the edge of the Northumberland National Park, it makes an ideal base for walking, cycling, exploring Hadrian's Wall or simply relaxing whilst ovelooking the wild open countryside. 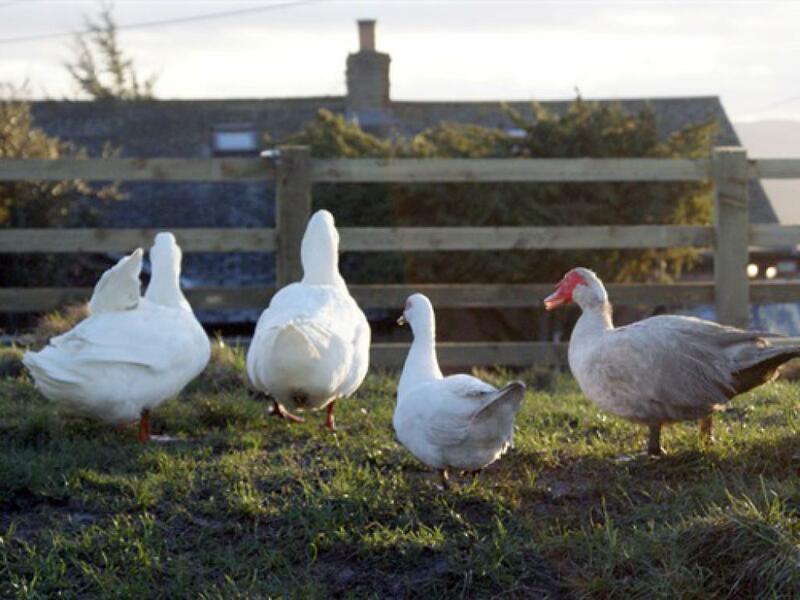 Ald White Craig Farm's central location is perfect for day trips to the Scottish Borders, Newcastle, Carlisle, the Northern Lakes, and the MetroCentre. 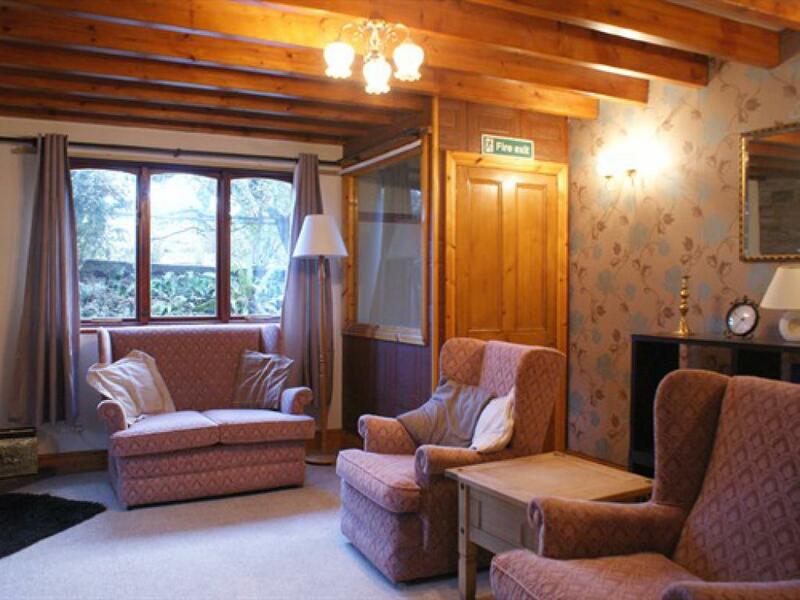 All of our accommodation has ample parking, fully equipped kitchen areas, bed linen and hand towels, TV and DVD players, and a communal cleaning store. Pets are welcome, but please let us know before you arrive if you do plan to bring a pet along. 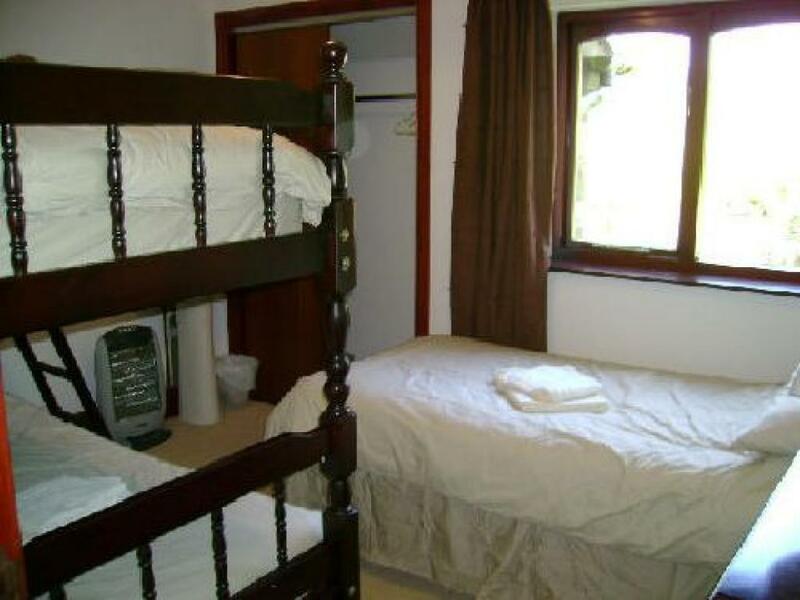 Most of our accommodation (excluding the Wren's Nest) have cots and high chairs. All of our accommodation is no smoking. Ald White Craig is the ideal venue for family parties and get-togethers. Come and use our gardens, we will provide an awning and barbecues to make the occasion more special. Ald White Craig has facilities to allow horse lovers to bring their four legged friend with them; stabling and ample space for horse boxes, come and discover the bridle paths in the Northumbrian countryside.